Psychoanalysis investigates and reveals the influence of the unconscious on thoughts, perceptions, and feelings in order to discover how this influence affects current actions and behaviour. 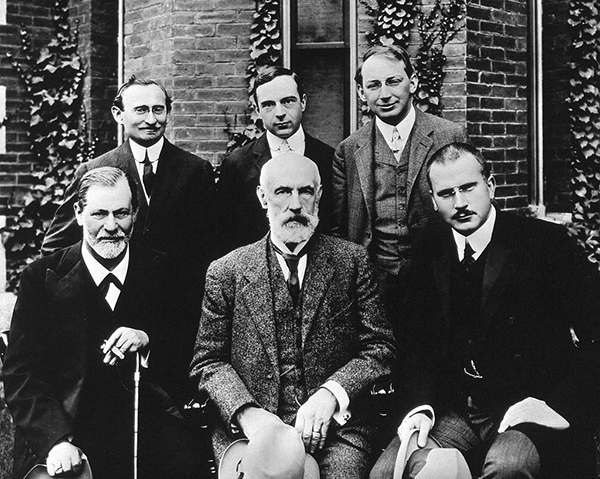 Psychoanalysis, or the “talking cure,” is based on Sigmund Freud’s theories. The patient lies on a couch and the analyst sits behind him. The patient says everything that comes into his mind; for long periods of time he is left alone. The analyst intervenes only sporadically with words that are mostly clinical. Sessions take place two to three times a week. The Jungian analytical setting is different from the Freudian’s: patient and analyst sit face to face and a dialogue is established. This setting allows Jungian psychotherapy to take place in online sessions. The analyst is far more active, leading the patient to become conscious of his inner problems, and subsequently bringing him to reunite all the parts of his personality. Sessions take place once a week. 1. ENERGY: for Freud, energy is only sexual; he called it the “libido.” Jung believed Freud’s concept was too limited because it did not take into account other instincts and all that is not sexual. For Jung, the libido corresponds to the totality of psychic energy. 2. THE UNCONSCİOUS: for Freud, the unconscious is exclusively personal and consists only of forgotten and repressed contents. 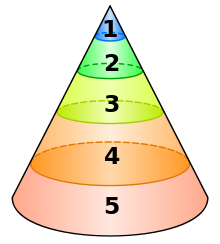 For Jung, the unconscious is more complex and has several levels: personal, collective, and an archaic layer that is deeper than the other two levels. Collective unconscious: It is the universal and objective part of the psyche that is deeper than the personal unconscious. According to Jung, the collective unconscious is made of “all that has been inherited from humanity’s evolution, including what reaches back to animal origin, and that is born anew in the brain structure of each individual.” In this part are the archetypes. Archetypes: They are possibilities of functions and behaviours, of perceptions and apprehensions, of ideas and images that are specifically human. The archetypes are common to Homo sapiens; they exist at birth and are innate. 3. DREAMS: Freud perceived the dream as a disguise that expresses either repressed sexual impulses or the realization of unfulfilled wishes. He saw the dream mainly as a protector of sleep. The dream fulfills that function by preventing the irruption of repressed impulses. The dream is therefore a censor. In this case, compensation occurs in relation to sleep. Jung perceived the dream as a natural and spontaneous expression of the unconscious. Dreams do not hide anything; they are “invariably seeking to express something that the ego does not know and does not understand.” The dream portrays the inner situation of the dreamer in a symbolic form that is not subject to conscious will. In this case, compensation occurs in relation to consciousness. 4. DREAM INTERPRETATION: The Freudian interpretation uses free associations, that is to say, other associations which are not directly part of the dream image. In other words, free associations are associations of any and all associations. Jung believed this method can result in the loss or the obscuring of the dream’s message. The Jungian interpretation uses direct and spontaneous associations that are then amplified on cultural and symbolic levels. Jung interpreted dreams in a circular movement, that is to say, he approached dream images from different angles in order to arrive as close as possible at a valid interpretation. It follows that interpretations of dreams differ widely according to the methodology employed.